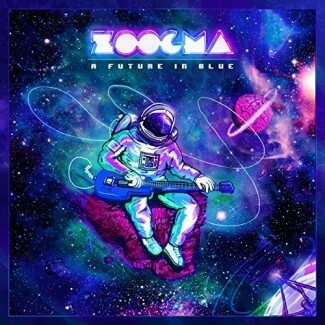 WTF is Zoogma? Some would point out that it is a five piece group from Oxford, MS that delights in a genre crush of rock, jazz, world, and hip-hop fused into compelling electronica which produce ever evolving beat-driven dance parties. Others note that this creative concoction also combines live improvisation into their carefully crafted beats and rhythmic vistas. Or you could just call Zoogma awesome and inspiring. The choice is yours!